Norway-based Telenor has reportedly begun discussions with India’s leading telco, Bharti Airtel, to sell its Indian unit for around $350 million. The latest acquisition talks come a few days after a report which said that Telenor held similar discussions with India’s third largest telecom operator, Idea Cellular. According to ET Now, Bharti Airtel is discussing a possibility to take over half Telenor India’s liabilities, while the remainder will be borne by the Norway-based telecom operator. The report also added that the deal is in advanced stages, and it is expected to be closed by January-end. Telenor has been struggling to grow its presence due to limited spectrum holdings and presence in just 7 circles. It currently offers 2G services in six – Andhra Pradesh, Uttar Pradesh East and West, Bihar, Gujarat and Maharashtra. It has spectrum in Assam, but it is yet to start services commercially. 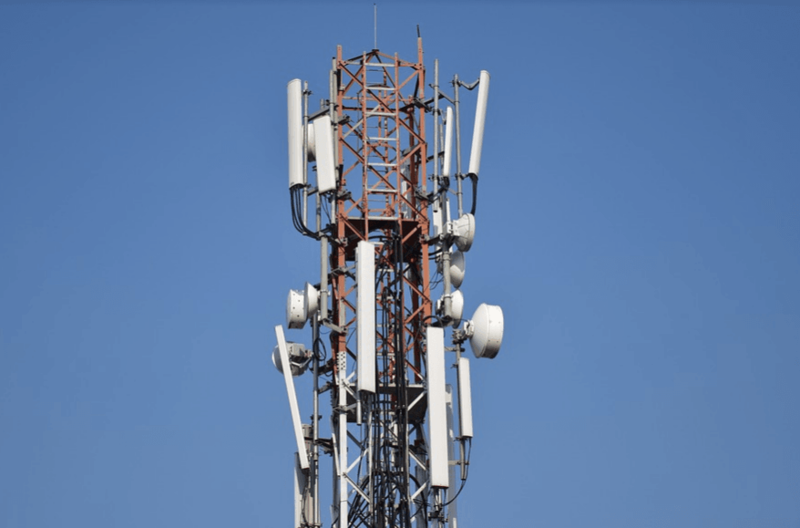 The GSM telecom operator has been looking to exit the market by selling or merging its operations. In October this year, the telco refrained from participating in the spectrum auctions. In December last year, an ET report said that Telenor was discussing a cash-less sale of its India unit with Idea Cellular. Under the talks, Idea Cellular was too looking at taking over all the liabilities of the Norwegian telecom operator’s local business. However, there hasn’t been any update on talks with Idea Cellular. Media reports say that Telenor India owes close to Rs 1,900 crore to the government in deferred spectrum payments and about Rs 1,800 crore to financial institutions as debt.